Waterproof flannelette mattress protector combines a flannel-soft surface for cushioning and absorbency with a vinyl backing to stop wetness, stains and odors from passing through. Anchor bands at corners help secure protector in place. 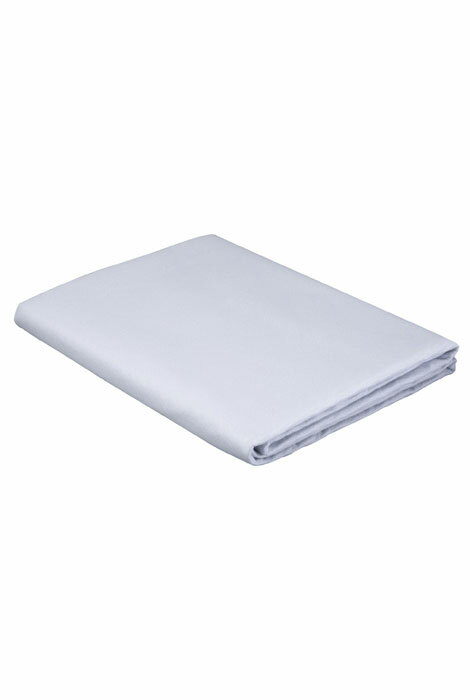 Mattress protector is discreet alone or under sheets. 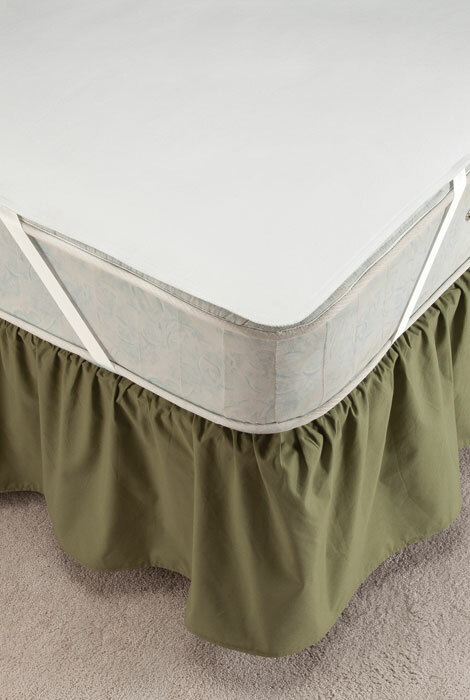 Waterproof mattress cover can be used with bed pads and wearable protection for extra peace of mind. Specify size. Polyester flannelette and vinyl. Machine wash warm, tumble dry low.